 I established DRF Builders in March 2009 after venturing from a family owned construction company. I pride my company being built on integrity, honesty, and quality. 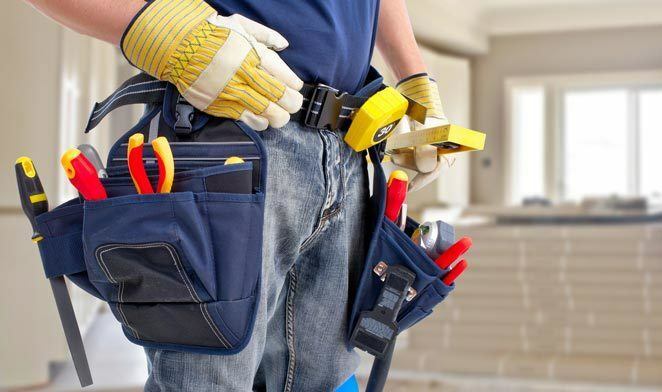 I have built a clientele from scratch because of quality construction and honest advice. 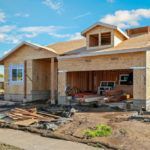 I have met so many customers who have shied away from taking on a construction project due to the lack of information on how to go about it. Leading my customers through the entire process is what makes the project exciting instead of stressful for them. 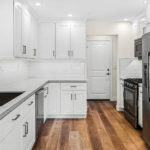 My goal is to keep my customers informed of the construction process, the work performed, and any challenges that may arise on any given project. I enjoy providing creative ideas for my customers to be able to get the finish results they have in mind. Anything is possible in construction, sometimes it just takes a unique route to achieving that outcome.